Sandy Feet Retreat has it all! 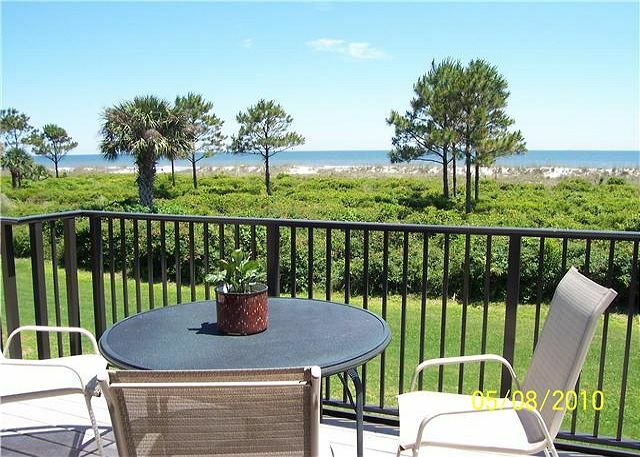 Located in North Forest Beach and minutes to the beach. This home has 6 bedrooms and 4 1/2 bath, huge private pool , 2 living areas, 2 kitchens and a garage full of beach toys games, bikes and a kayak. Perfect! 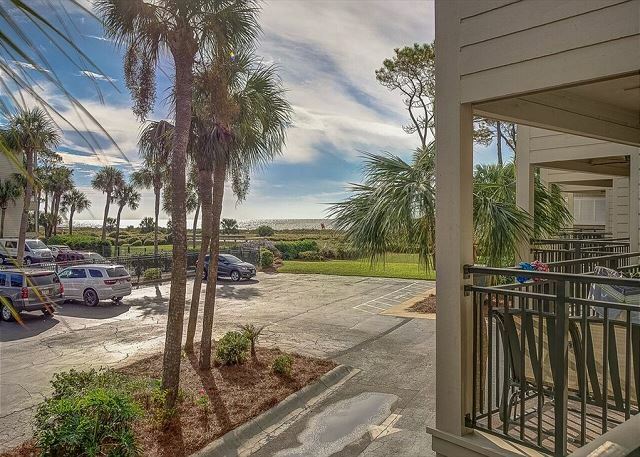 Seaside Villas is an oceanfront complex, on the beautiful beaches of Hilton Head Island.Conveniently located on the south end of the island, within walking distance of Coligny Plaza. **Call for Daily Rates & Availability; some restrictions may apply. Nicely Furnished, this 1st floor villa is as close to the ocean without being direct oceanfront.